Dawn Destinations Mediterranean Lavender 1 list-style-type:disc 1 Fight grease as you enjoy scents inspired by exotic destinations. 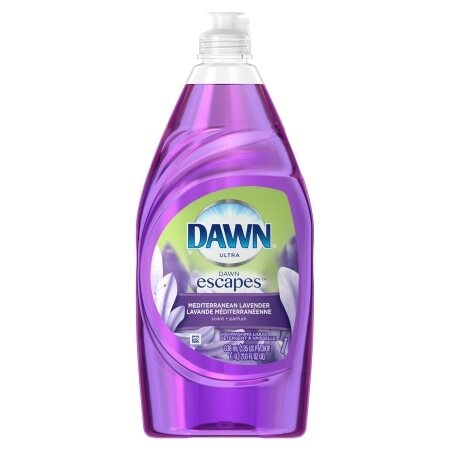 2 Dawn Destinations has the same grease-fighting power you trust from Dawn, now available in exciting new scents that makes your ordinary dishwashing experience extraordinary. 3 Inspired by the lavender fields of the Mediterranean.